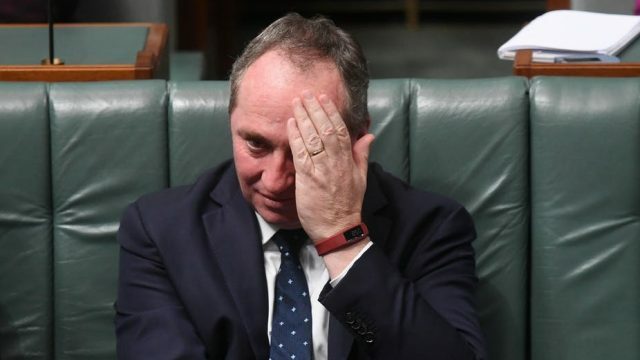 The fall of Barnaby Joyce has taught me something. At no point, should you ever get what you think you want. Ambition is a strange phenomenon. It can enable us to climb the highest peaks, but only the self-aware will admire the view.